Holland at its wettest and flattest, North of Amsterdam. 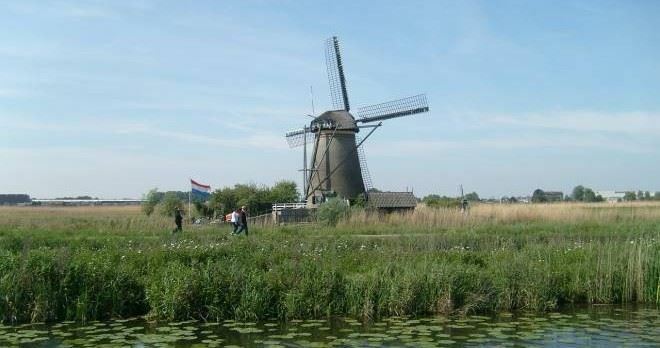 This part of Holland fits the image that most foreigners have of Holland. 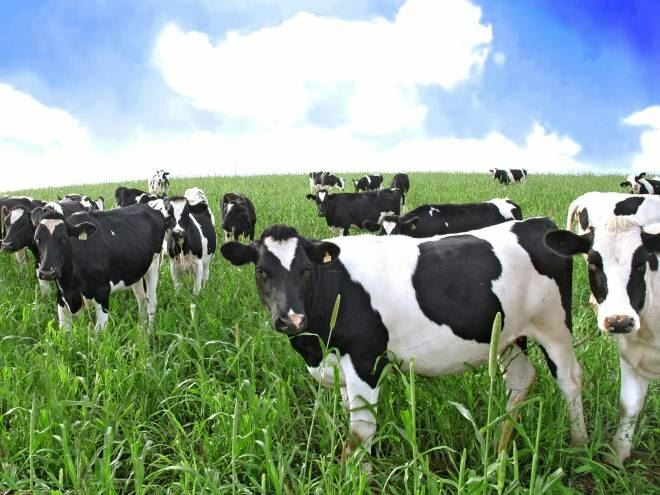 Polders, consisting of many rectangles of damp meadows separated by ditches, dikes and canals. 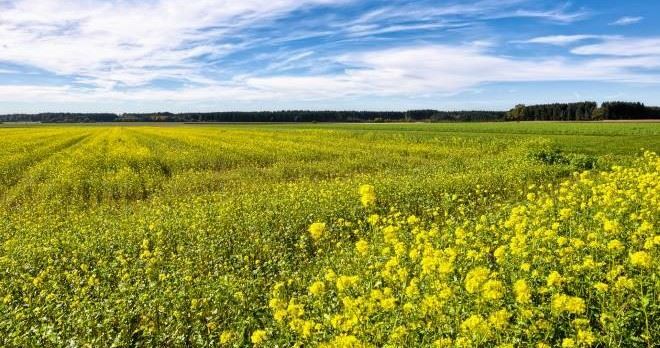 This cycle tour will take you to the dunes on the North Sea coast which protect the hinterland from the sea. 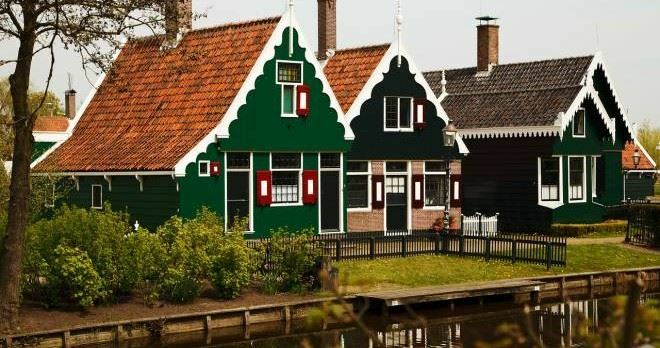 You will certainly enjoy the coast of the former Zuiderzee (now Lake IJsselmeer) and the small towns of Edam and Volendam. 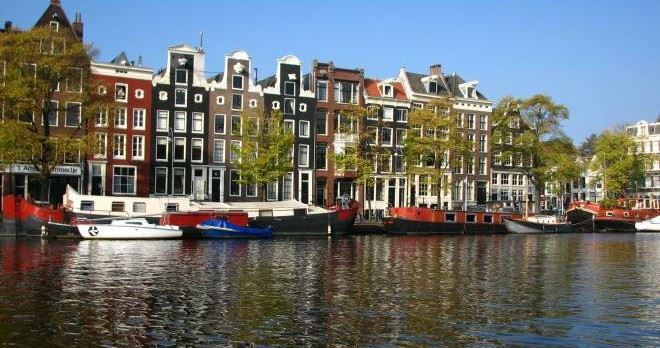 Make your bike holiday complete with a visit and stay in the vibrant city of Amsterdam. As on all our carefree cycle tours, we provide free hotel to hotel luggage transfers and quality overnight hotel stays. 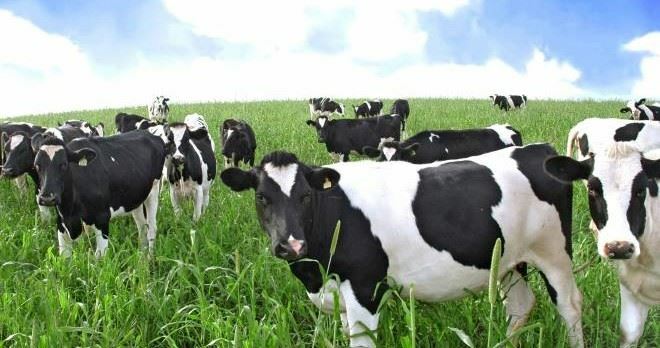 The first day of your tour you will stay in the cheese city of Alkmaar. Alkmaar has a rich history and a world famous cheese market (on fridays). Alkmaar can be reached by train from Amsterdam Airport in about 45 minutes. Free parking at the hotel. You wont need a reservation. 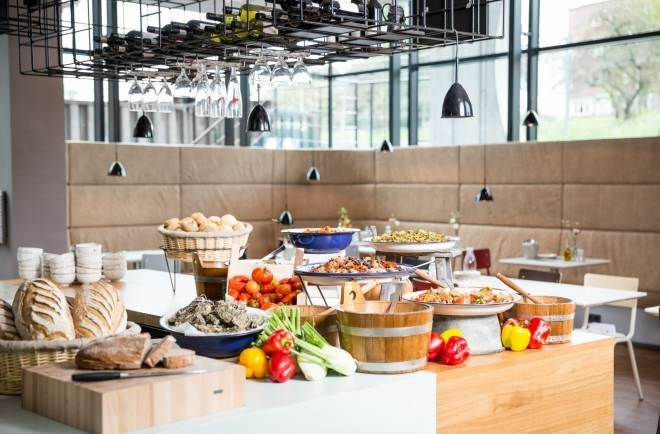 The second day of your tour will be unforgettable; you are going to visit the windmill area of the Zaanse Schans and end your day in the vibrant city of Amsterdam. Riding along the North Sea coast offers a combination of long sandy beaches and beautiful nature. 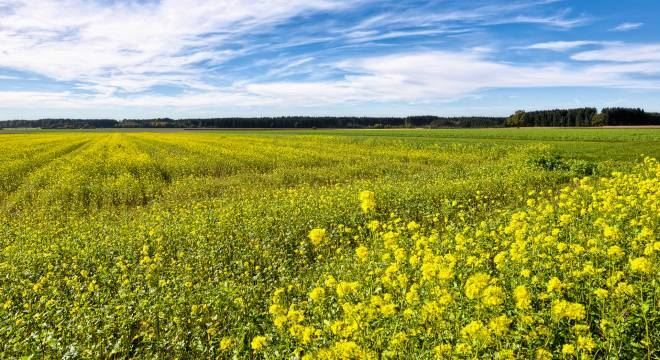 The villages along the coast such as Wijk aan Zee, Castricum and Egmond aan Zee have their own characteristics which will be evident once you pass through them. 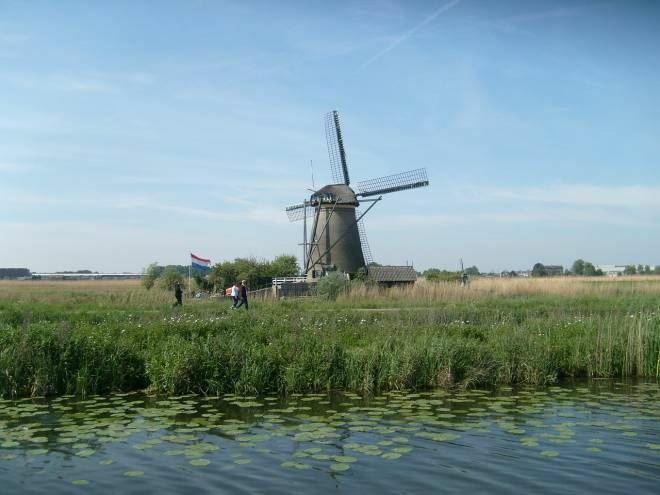 The Zaanse Schans with its famous windmills has an open air museum lying next to the river the Zaan. 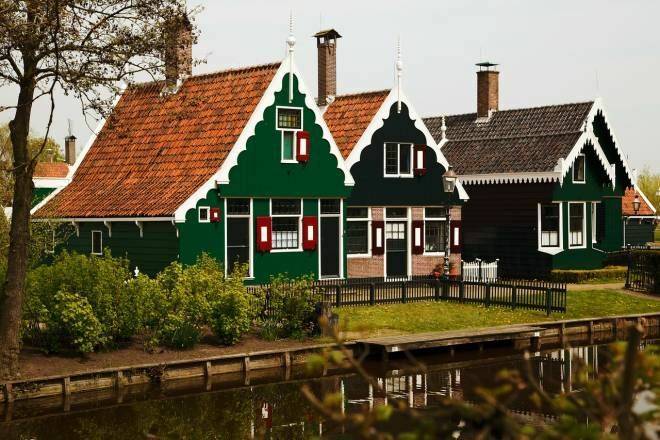 The style of this area is 17th-18th Century: beautiful dark green wooden buildings, bridges and windmills. 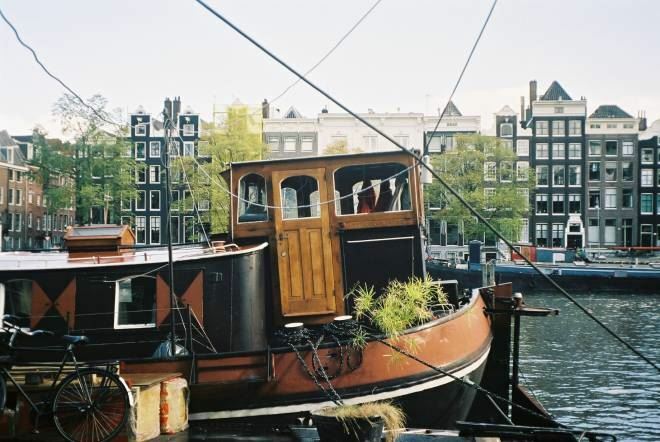 Amsterdam will welcome you with romantic canals, bridges and... more than 800,000 bicycles! 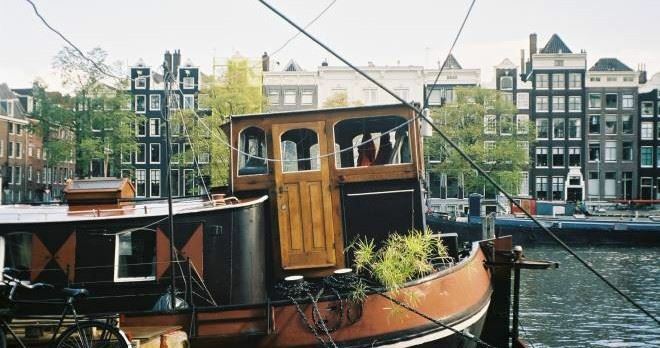 Staying in Amsterdam is a never-ending trip of entertainment and excitement with very few limitations on exploring the human mind and spirit. But it also offers something for the more cultured person with lots of art, historic buildings, a quiet evening out or just looking around the canal area. Either way you'll have a great time. A canal boat trip is a great way to get a better look at the canal houses . 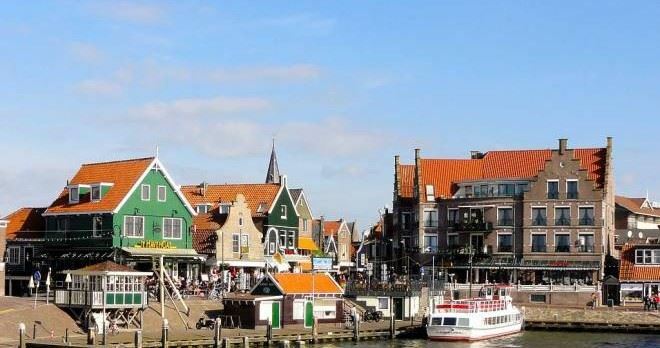 Today you will cycle through the villages Volendam and Monnickendam along Lake Markermeer. The beautiful old Dutch stone houses in the distinctive heart of the catholic fishing village Volendam seem to have been drawn up without an organised street plan. "De Dijk", overlooking the harbour, attracts many tourists who browse the souvenir shops and have a break at a pavement cafe or restaurant. Enjoy the authentic atmosphere and the view of the harbor and the water. Today you will cycle through the province of North Holland from east to west. 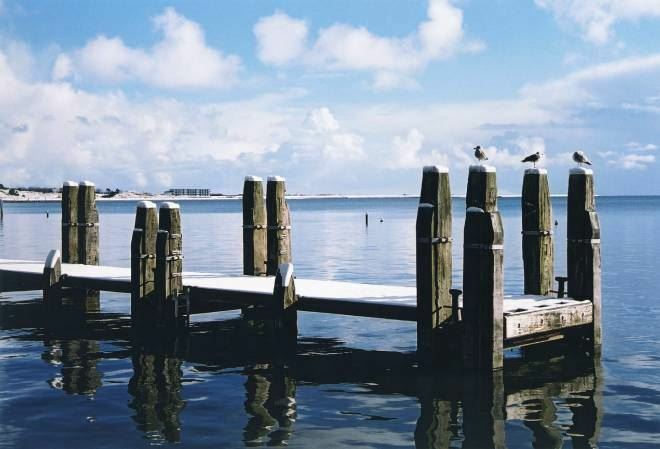 Enjoy different landscapes, from Lake Markermeer, through polders Schermer and Beemster (a World Heritage Site! ), to the flowers (April/May) behind Heiloo/Alkmaar. 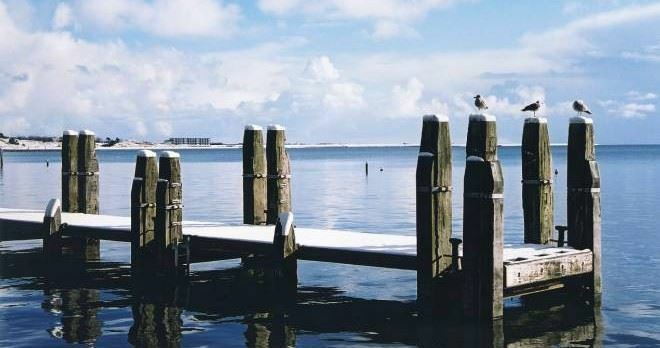 You'll cycle on the old "sea dike” of the former Zuiderzee. Edam is a pretty, historical village. In its heyday, in the 17th Century Golden Age, it was a town of shipbuilders and traders. The well-preserved buildings you'll see in the city centre date back to this period. Go for a stroll and enjoy the bridges, squares, gables, canals and other monuments. 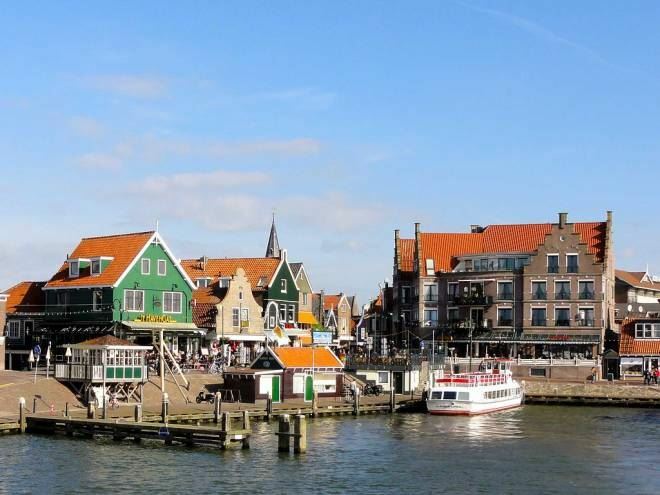 In summer you'll love the weekly traditional cheese market in Edam on Wednesdays. After breakfast at the hotel, you will return home.